True to last night's rumblings, Google and Sprint have announced the launch of Google Wallet, a revolutionary new tap-to-pay service that allows customers to store credit card information and make payments from one app on their Android phone. 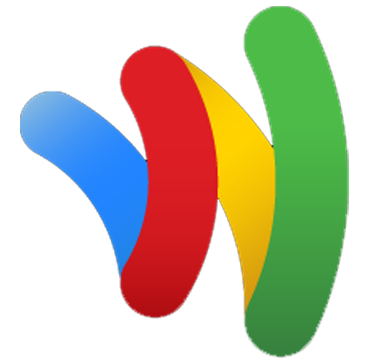 For now Google Wallet is only available to those with a Nexus S 4G and a Citi MasterCard. Google plans on adding support for various other card companies, and more Android devices with NFC capabilities are on the horizon. A critical element to Wallet's success will be the presence of PayPass terminals capable of accepting payments via NFC. The terminals are not particularly widespread in the US at present, but if you're itching to try out Google's awesome new wireless payment system, you can find businesses with PayPass terminals using the Google Wallet webpage or by downloading MasterCard's PayPass Locator app (from the widget below). 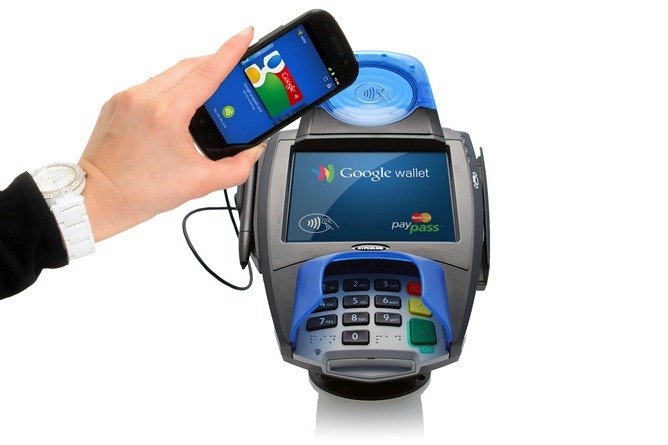 One common concern among consumers surrounds the security of the Google Wallet app. Many have speculated whether information could be surreptitiously scanned, stolen, or transferred. According to Sprint's press release regarding Google Wallet, the answer is no. The app will require a Google Wallet PIN of the user's selection, which will need to be entered before any payment can be made. In this fashion, the app prevents unauthorized payments or information transfer. While Wallet's launch may be extremely limited, I have no doubt that the service will prove to be a huge innovation, and I fully intend on factoring the presence of NFC capabilities into my next Android phone purchase.